Oriental rugs can add timeless beauty to any home or collection. Have you ever wondered what makes some of these rugs more valuable than others? 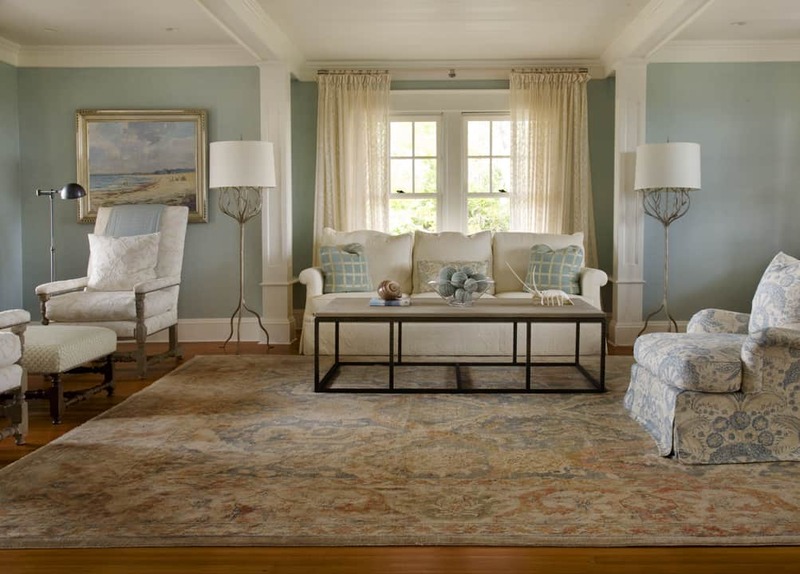 Here are four of the most important details that help determine the value of an oriental rug. The making of oriental rugs is an ancient tradition in many countries. A rug’s age matters a great deal; if the rug is damaged, however, its value will be lowered. 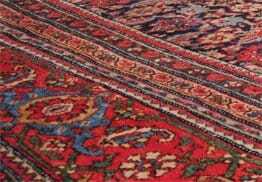 As a general rule, the most valuable rugs will be those that are very old and still in good condition. The method of construction also matters. A rug that has been woven or spun by hand will likely be more valuable than one made using machines. A rug’s country or area of origin may also impact its value. Rugs from certain places might be valued higher due to a rich local tradition of quality rug craftsmanship. The modern countries of Iran and Turkey both have a history of producing lovely, classic oriental rugs. A rug’s aesthetic appeal is an intrinsic part of its value, as is its uniqueness. Beautiful rugs may be found in a variety of places and from a number of different sources. Even some machine made rugs are unique, complex and lovely. By choosing a rug that is singular in appearance and design, you can raise your chances of acquiring an enduring piece of textile art. Investing in an oriental rug may beautify any home and improve any art collection. This is especially true if you purchase a rug that is classic, well constructed and one of a kind.